Discipline: Not an appealing word to many. Maybe discipline strikes your soul as a hard word, implying nothing but challenge, effort, duty. Yet most of us see the value in cultivating spiritual disciplines, and we long to be more consistent in our relationship with God, even in the midst of our busy lives. 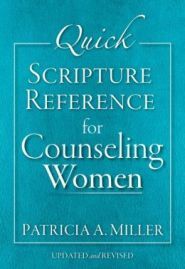 Combining biblical teaching, poignant stories, and insightful reflection questions, Barbara Hughes explores 15 vital disciplines in this classic book—helping us to mature as godly Christian women and giving meaningful shape to our lives. Reading Barbara Hughes can take away all dread of the pains of a disciplined life, replacing it with desires and happy anticipation, as you find an elevating purpose in loving God and obeying Him in every moment. Not an appealing word to many. 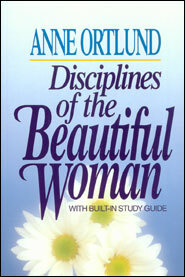 Maybe discipline strikes your soul as a hard word, implying nothing but challenge, effort, duty. Yet most of us see the value in cultivating spiritual disciplines. We long to be more consistent in our relationship with God, even in the midst of our busy lives. 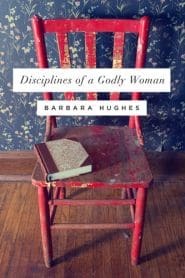 Combining biblical teaching, poignant stories, and insightful reflection questions, Barbara Hughes explores 15 vital disciplines in this classic book. 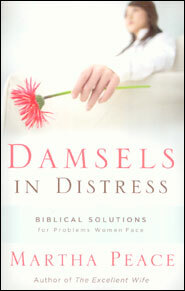 It can help you mature as a godly Christian woman and give meaningful shape to life.